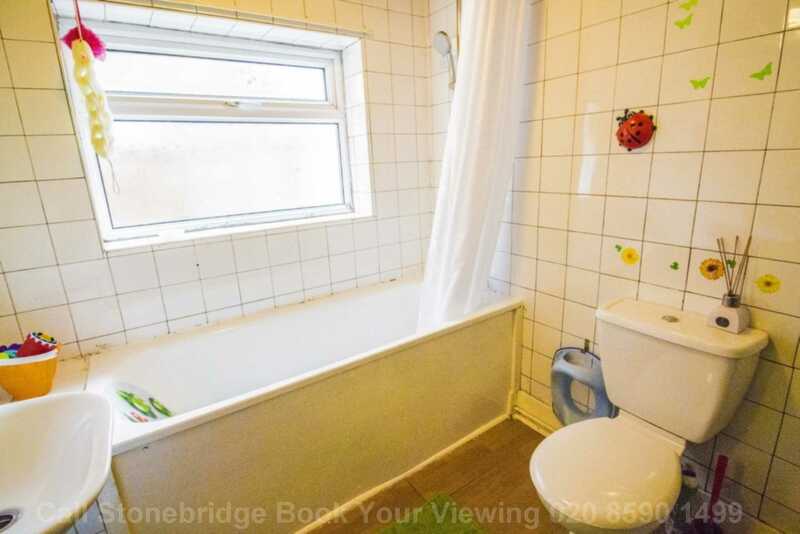 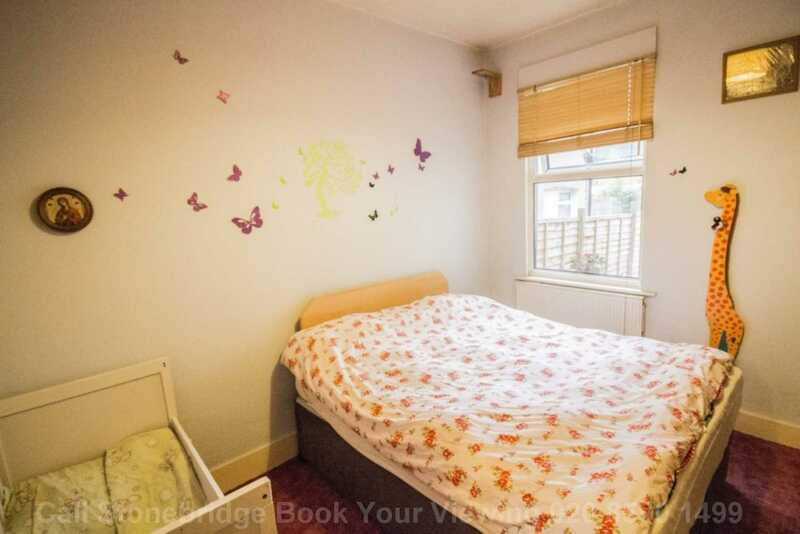 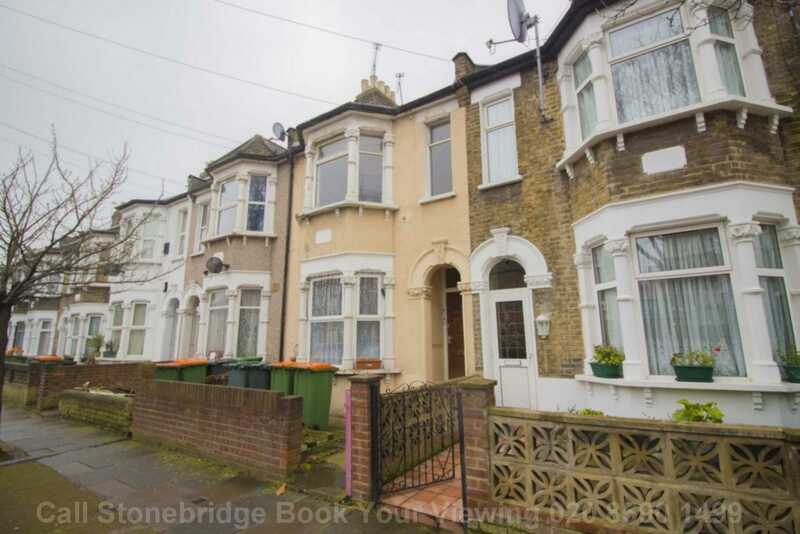 STONEBRIDGE have the opportunity to offer a fantastic ONE double bedroom VICTORIAN CONVERSION, the property located close to the famous Green Street and easy reach to a vast array of shops and eateries. 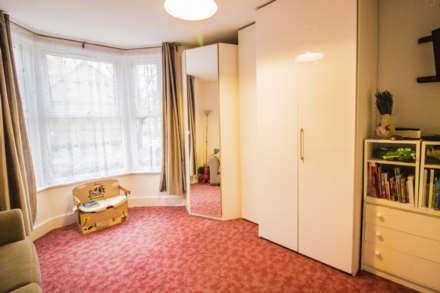 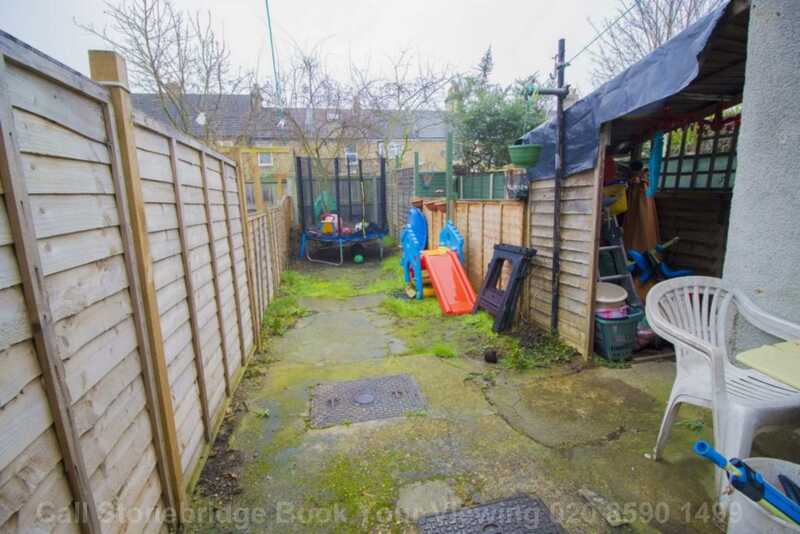 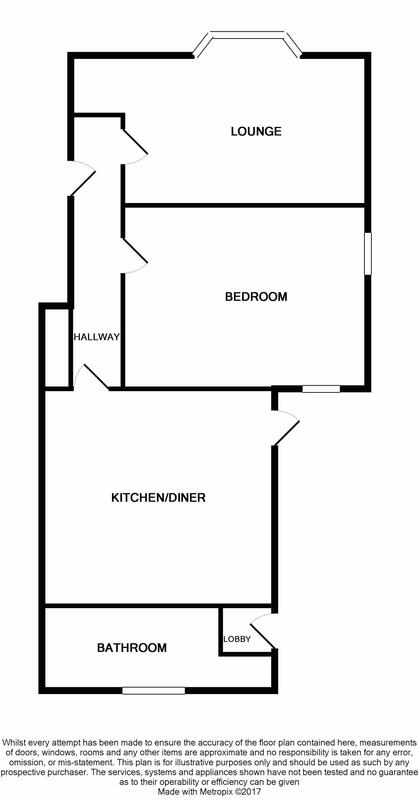 Property is bright and spacious throughout with large kitchen diner as well a good size garden. 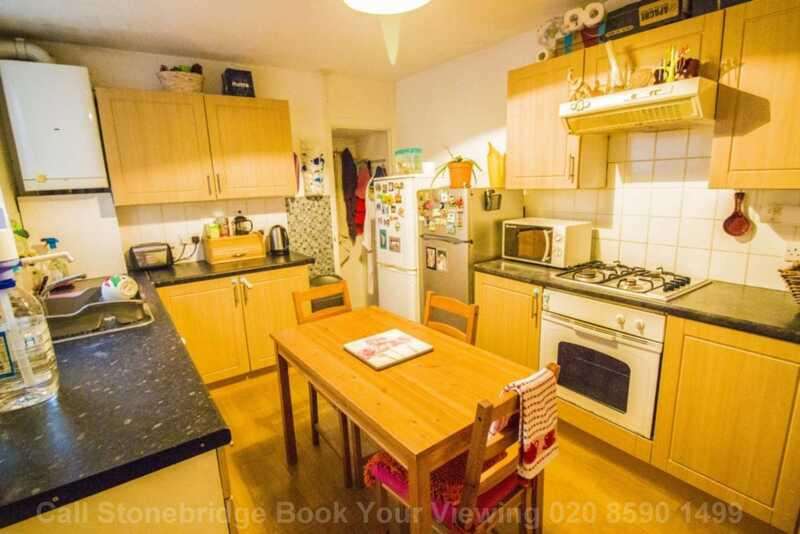 The property is ideal investment or a great first step on to the property ladder. Available chain free or as ready rental investment.